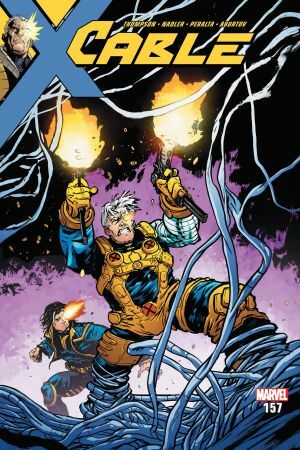 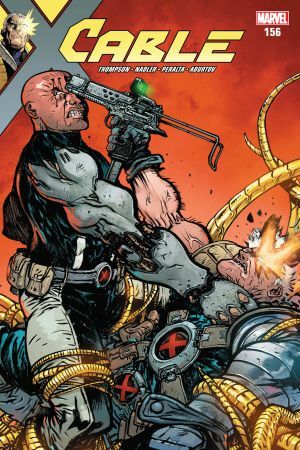 CABLE RETURNS TO THE HELLFIRE HUNT! 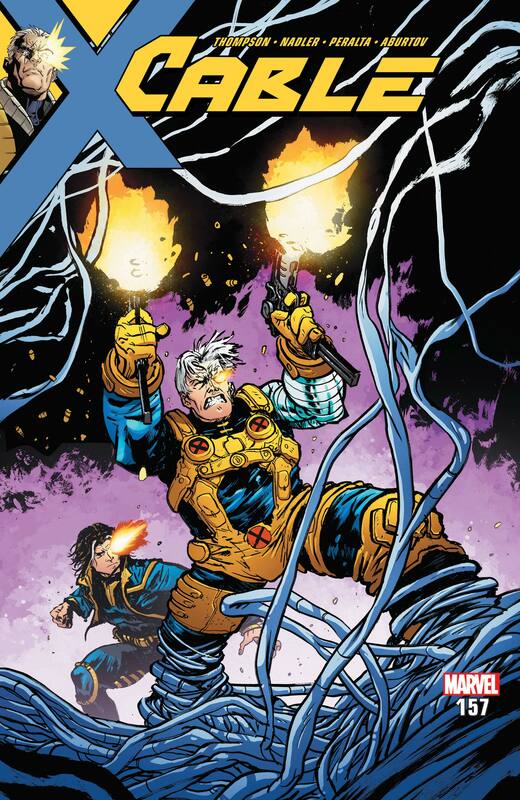 But will he be able to find sanctuary from a techno-organic villain from the far future? 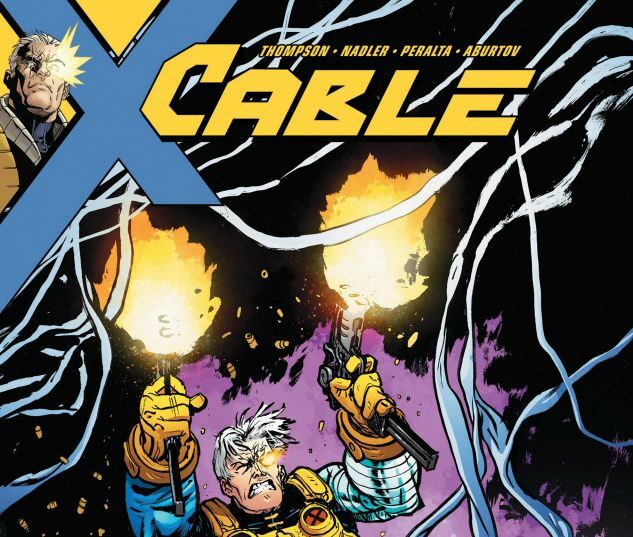 And will it have anything to do with these other Cables from different timelines? 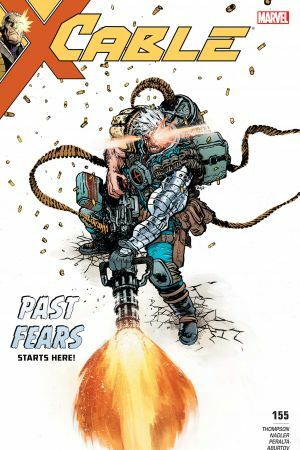 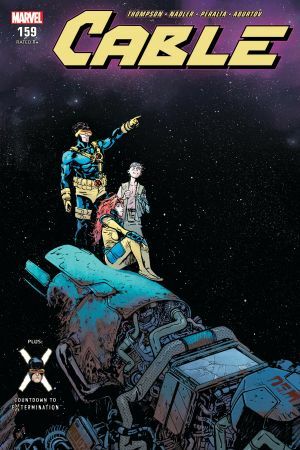 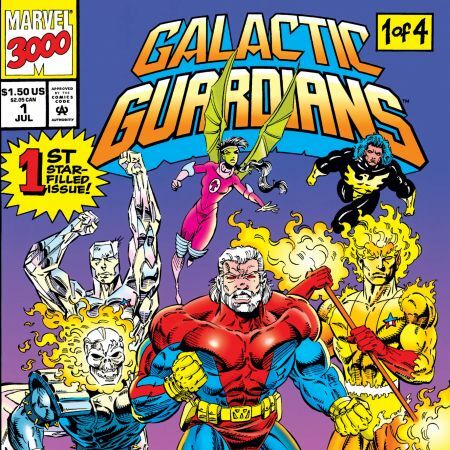 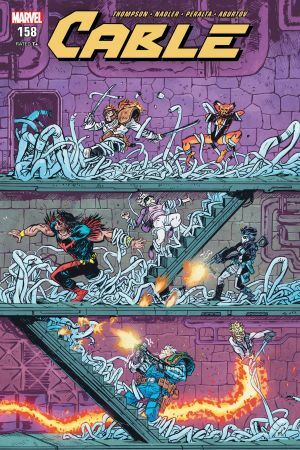 All this…plus, the return of Cable’s half brother, X-MAN!